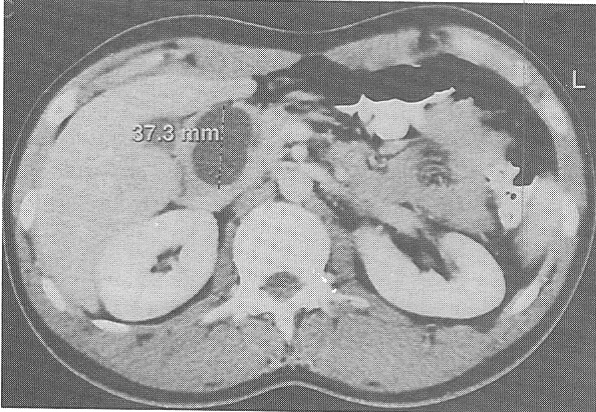 Injuries to the biliary tree arising as a consequence of cholecystectomy, continue to be significant complicating factors. The advent of laparoscopic cholecystectomy has resulted in a further rise in the incidence of these injuries. Various means of investigation are available to assess the site, extent and severity of the damage to the biliary tree. Lately, the endoscopic option seems to have gained popularity in the management of these patients as it can combine both the investigative and therapeutic arms in one common procedure. This procedure is recommended as the primary modality of intervention gaining precedence over the radiological and surgical options. 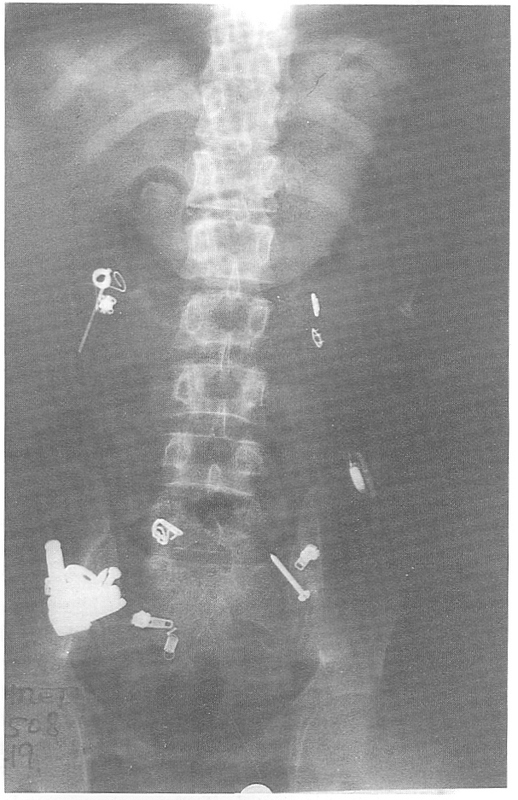 Since limitations exist in managing these patients with endoscopic retrograde cholangiopancreatography, a combined approach between the endoscopist, surgeon and radiologist, is the most practical option. In this article, we review the various types of biliary injuries, their reported incidence, etiological factors, the diagnostic means available, and the endoscopic management of each. Background: Viral hepatitis is a global health problem with a high mortality rate. End stage renal disease (ESRD) patients have a high prevalence of Hepatitis B and C virus infection. Present study was done to identify the prevalence and course of a new isolate Hepatitis G virus (HGV) infection in Saudi dialysis patients. Methods: The pattern of viral hepatitis infection (HBV. HCV and HGV) was investigated in 109 Saudi patients with ESRD and 100 healthy Saudi blood donors. Donated blood was tested for markers of Hepatitis B, C and G viruses. Liver functions were measured and blood picture and liver biopsies were also performed at regular intervals. Results: Out of the 109 ESRD patients 68 (62.4%) were positive for at least one viral marker: 59 (54.1%) were positive for HCV, six (5.5%) were positive for HGV and three (2.8%) were positive for HBsAg. 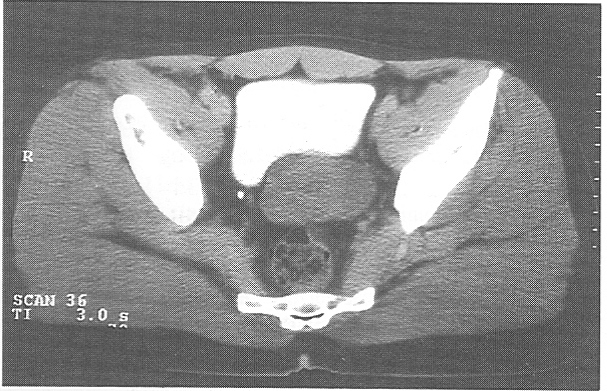 Four of the six HGV positive patients were also co-infected with HCV. Eight (8%) of the blood donors were positive for at least one viral marker. Elevated ALT levels (>4 times normal) were recorded in four out of the six HGV-positive patients including three co-infected with HCV. Conclusions: Our results are in agreement with similar studies from different countries and also raise the question about the causal relationship between HGV and liver disease among dialysis patients. 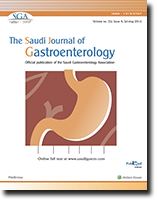 This retrospective analysis studied the records of 564 consecutive patients admitted to Gastrointestinal Bleeding Unit of Riyadh Medical Complex with acute upper gastrointestinal bleeding over a 2-year period (May 1996-April 1998). The purpose of the study was to analyze the mortality with an aim to identify the risk factors affecting mortality in these patients. Majority of patients were men (82%) and Saudis (54%). Their mean age was 52.46 + 17.8 years. 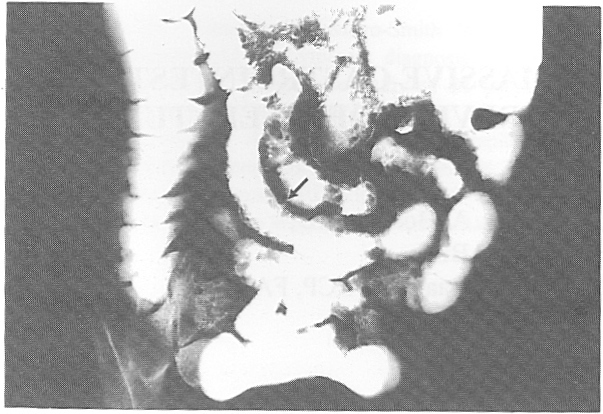 Esophageal varices (45%) were the main causes of bleeding followed by duodenal ulcers (24%). Overall mortality in this series was 15.8% (89 patients). Comorbid diseases were responsible for death in 68 (76%) patients, whereas, bleeding was considered to be directly responsible for death in 21 (24%) patients. On analysis of data from this study, old age (>60 years), systolic pressure <90 mm Hg on admission, comorbid disease, variceal bleeding and Child's grade C in patients with chronic liver disease were associated with adverse outcome.